Regional, Intercollegiate, Volunteer Alumni Leaders (RIVAL) Workshop! Watch for not only next year's conference, but a RIVAL Workshop to come to your city! If interested in helping bring a RIVAL Workshop to your region, contact stacie@SACLeadership.com. 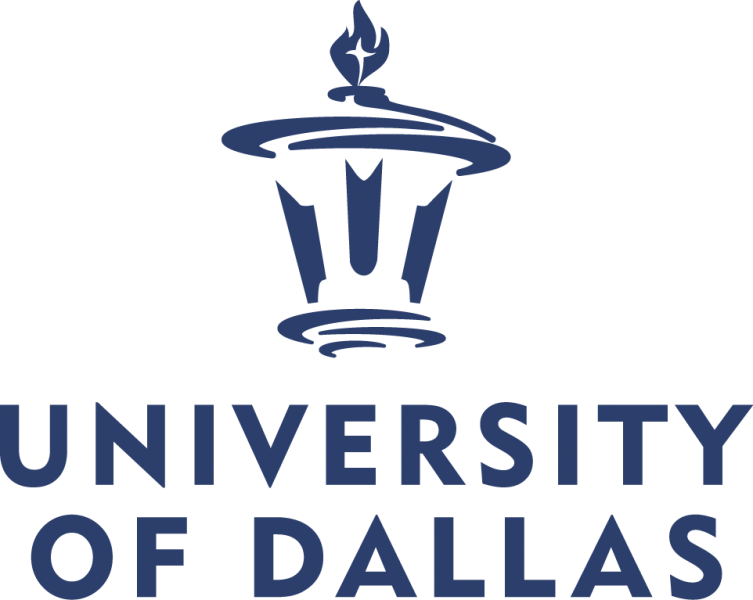 This first RIVAL Workshop will take place in North Texas and will be co-sponsored by the Society for Alumni Club Leadership (SACL) and the University of Dallas (UD). The RIVAL Workshop is all about the volunteer alumni leader! We are taking the best of a typical volunteer alumni leader conference hosted at a club’s alma mater, bringing it local and enhancing the experience by involving the extensive network of volunteer alumni leaders supporting any and all college, university and Greek alumni clubs and chapters. We are further condensing the program into a half-day, Saturday event for maximum benefit with a minimum commitment. Learn more about the background for the workshop. The purpose of the SACL Regional Intercollegiate Volunteer Alumni Leaders (RIVAL) Workshop is to not only make it possible for many, many more volunteer alumni leaders to benefit from the comradery, education and support of an alumni leaders conference, but also to compound the beneficial results through interaction with peers from other college and university alumni organizations. Attendees will leave inspired, rejuvenated and with greater confidence in the ability to successfully lead a thriving club/chapter. The event with begin with an informal lunch at 11:30 am, included in the registration. It will be an opportunity to network and get to know some of the other participants, as well as interact with sponsors who have prioritized supporting your programming. The formal program will begin at 12:30 pm with an opening session followed by two breakout sessions, each with three topics from which to choose. Afterwards, the participants will reconvene in the main room for several four-minute ClubX talks from local leaders. At the end, the keynote speaker will inspire us all prior to adjourning at 5:00 pm. Program specifics and the speaker list is available on the Program page. It was brought to our attention that since clubs may have their leadership team together for this event, it would be advantageous to have a place for them to meet. Accordingly, we have made private rooms available before and after the event for such use. There will be two rooms available from 10:30 to 11:30 am, and at least two rooms available afterwards from 5:00 to 6:00 pm. The cost will only be $10 to reserve the room and will be allocated to the first people to reserve them. Registration includes all sessions, a welcome bag, and lunch. We appreciate sponsors and could not pull this confernce off without them. See who leads the pack when prioritizing local volunteers! Learn more about sponsorship opportunities and check out current sponsors on the Sponsors page. Great news – there are no parking charges! Attendees can park for free in the parking lot near the building. Especially close handicap spots are also available. If you have any workshop or sponsorship questions, please contact Stacie Hyatt at Stacie@SACLeadership.com. We look forward to welcoming you to the first Regional, Intercollegiate, Volunteer Alumni Leaders (RIVAL) Workshop!